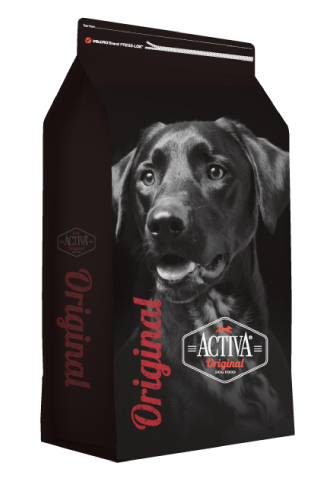 What Makes Activa Dog Food Special? 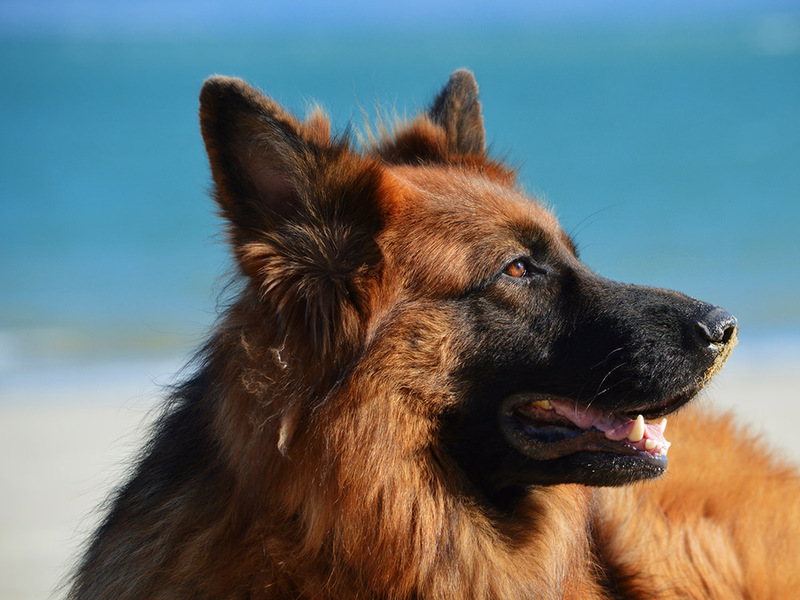 For over a decade, we have been manufacturing and producing Activa Pet Food in El Paso, Texas. 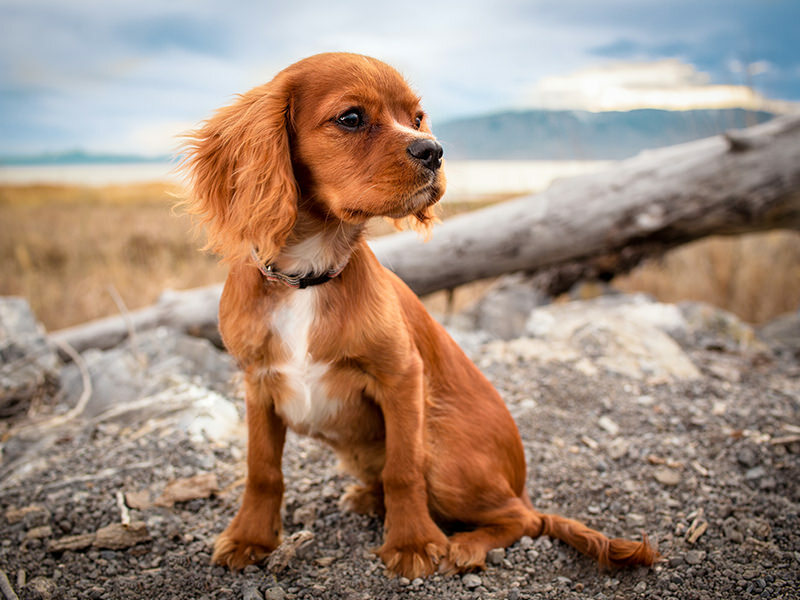 Within that decade, we have worked vigorously to refine and provide the highest quality of pet food. 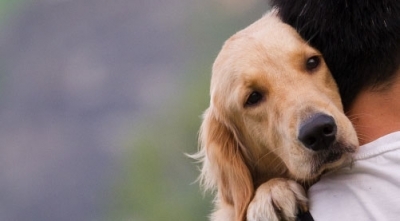 So the big question is what makes Activa Pet Food so special? Below we have outlined a few different things that set us apart from other competitors. 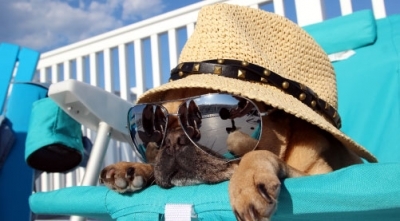 It is our highest priority to craft an excellent pet food that your pets and wallets will love! 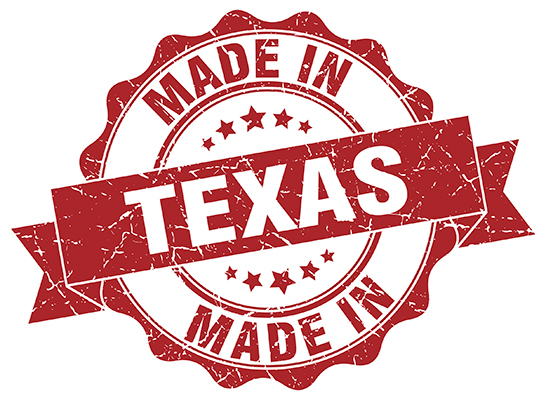 All Activa pet foods are made right here in Texas using ingredients sourced in the United States. Many foods make their food in the USA but their ingredients come from plants all across the globe. So even if they are made here, the meat, fat or vitamins could have come from any country, including China. China being the focus of many food recalls over the past few years. 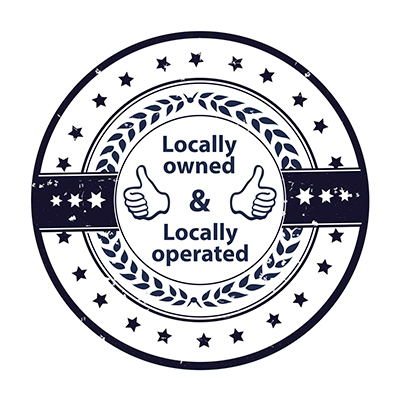 Being locally produced also has it benefits. 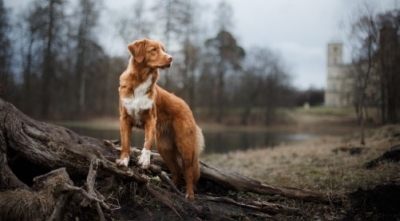 The less time a dog food spends in a warehouse or truck the better. Activa is made every week and is shipped to the stores on a weekly basis. A fresher food means fewer breakdowns of nutrients, allowing your dog to get all of the health benefits from all ingredients in the food. 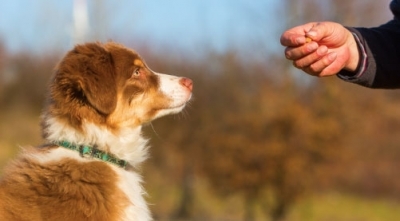 Since dogs are attracted to food by smell and not taste, having fresher food makes it more appealing to dogs. 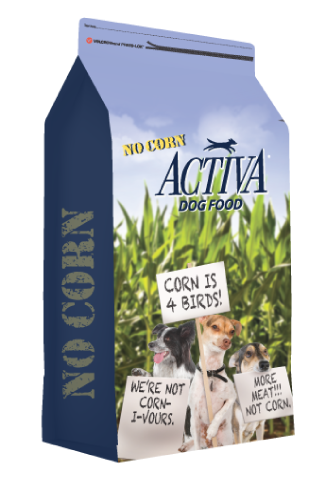 Dogs are more likely to eat Activa food because it has spent less time in distribution, losing nutrients and becoming stale. Both 4.5lb & 15lb bags are always offered at a buy 2 get 1 free deal! For customers who purchase our 15LB size bags – we have our POP (proof of purchase) rewards program! With every 15LB bag PURCHASED, customers receive one POP. For instance, customers receive two POP’s when they take advantage of our Buy 2 Get 1 Free deal because they only paid for 2 bags. 6 POPS = 1 FREE BAG OF ACTIVA! Since we are independently owned we are able to have superior quality control to ensure that all ingredients are of the highest quality. Because we get the food direct from our plant with no middle man, the savings are passed on to the customer. These savings allow us to offer the Buy 2 Get 1 Free deal every day of the week as well as our POP (proof of purchase) Refer-A-Paw programs. 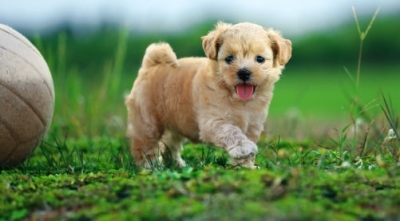 The picture is of our dog Elsa. She personally enjoys the Activa no corn rabbit protein with bacon flavor. We add in the hip and joint/ allergy supplements and coconut oil enrichment. At 2 years old Miley became very ill. They found scar tissue in her small intestine. They put her on prescribed dog food and basically said she would not improve without surgery. She hated the prescribed dog food so getting her to eat anything was a struggle. We were in town visiting and ran out of dog food so I purchased the Activa Duck meal. Both our corgis loved it! Happy to say they still love it and Miley is doing amazing. We never did the surgery and she is thriving. 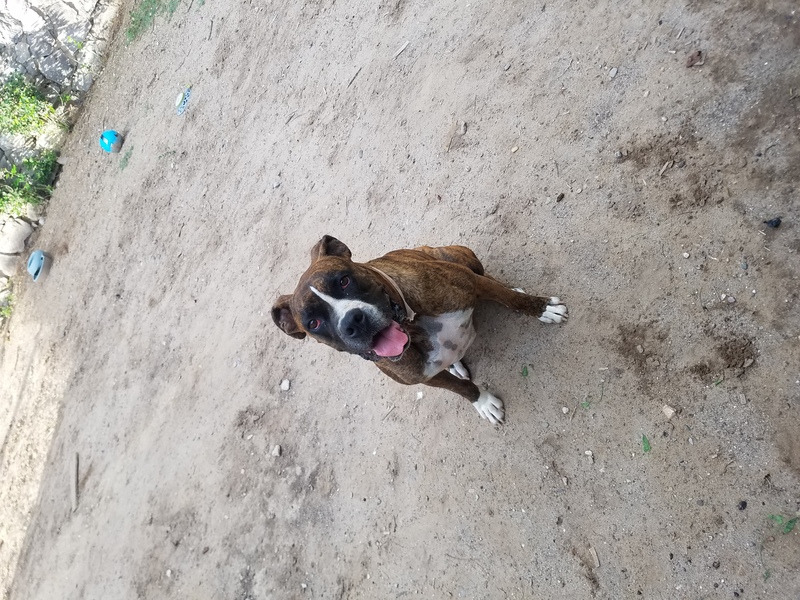 Our 3 year old boxer Dio has suffered from what the veterinarian thinks is Colitis. 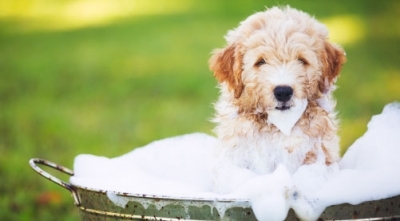 Since he was a 1 year old pup, we have been woken up at least twice a month by “messy surprises” all over our house, as well as constant gas from our puppy. Then we noticed our poor Dio, who was weighing a steady 80 pounds, was starting to lose weight and have his rib cage poke thru, no matter how many cups of food we fed him. We tried all types of food, from the original Purina, to the Pro Plan, and finally we found our way to Pet’s Barn. We tried Appetito, which worked well for a few months, but Dio’s Colitis came back with a vengeance. We started to realize his body was adjusting to the new food and no longer worked for him. We felt like there was nothing we could do for Dio, but we couldn’t give up. Being on a budget, but also wanting to help Dio, we went back to Pet’s Barn to inquire about a brand the vet recommended. It was rather pricey, but we decided we had to at least try it for the sake of Dio’s stomach. After speaking to one of the sales associates, we were informed that we should try the Activia Custom Blend before investing in the vet’s recommendation. We bought 3 bags, and customized it with the digestive probiotic as well as coconut oil. We have been thru 7 bags since our journey and are proud to say Dio is looking healthier than ever, with no accidents! 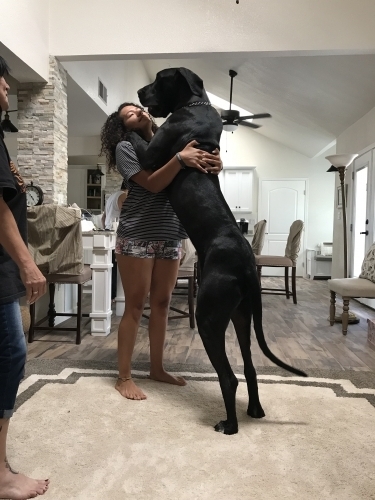 All our dogs love the new food, and we are so happy we could find something affordable that actually helps Dio. I adopted my Chihuahua/Dachshund mix, Harper, almost two years ago. When I adopted Harper she was timid and shy but more importantly her coat was dull and she was underweight and was constantly sneezing. 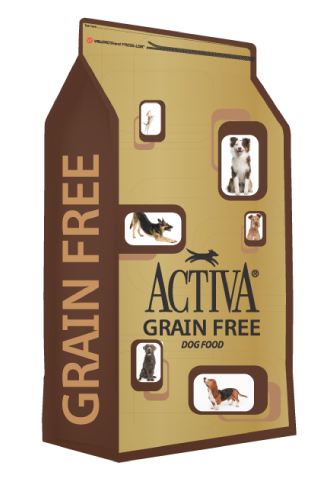 I immediately put Harper on Activa Grain Free formulas with the skin/coat and allergy supplements. In addition to those supplements, I also added coconut oil and grilled chicken flavoring. Harper immediately loved the food and seemed to eat with much more enthusiasm! But the best part of all was that after just a month or so, I noticed a huge difference in her. Harper is now at a healthy weight and has a beautiful coat. Her shedding has decreased and she rarely sneezes. 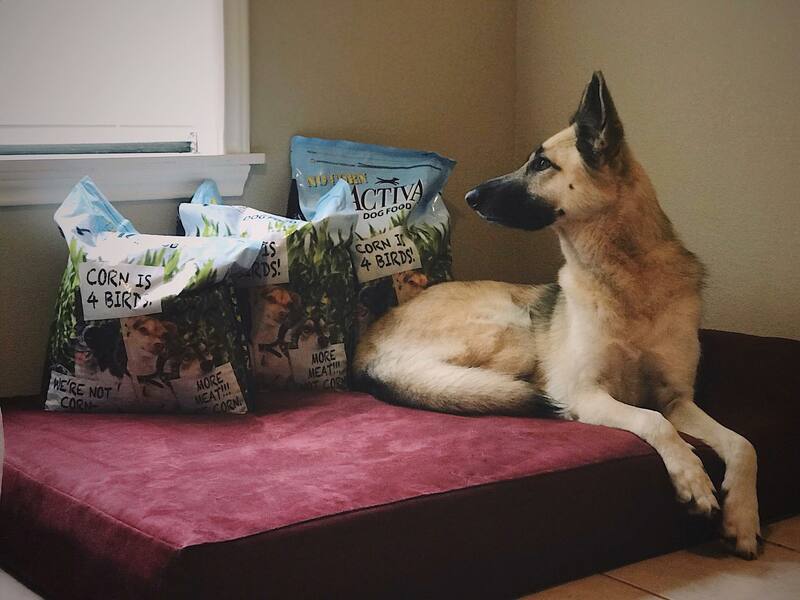 Activa Custom pet food has been a miracle for my dog and I recommend it to everyone that I know! Since introducing this food, Harper now has the ability to be the fun, playful dog that she was meant to be without any of her previous setbacks. She will be on this food for life! Quasi is a unique dog he has 3 legs and due to his condition we always had to get him Glucosamine pills and treats. He is on his senior stage and he started to be less active due to his joints hurting. I started customizing his dog food with the senior supplement and the Hip and Joint, some coconut oils and his favorite bacon flavor. After a couple of weeks on the food he became more active and hi is back to running in the park and playing with his brothers and sisters. Customizing the food has helped him get a better quality of life and our Vet is happy with his progress. I had such a hard time finding Benjamin a food that he not only loved but that was good for him. He has arthritis and is an older dog so he is set in his ways. When we found the Enhancement Machine it was amazing not only can I add vegetables and glucosamine to his diet he loves eating it! The bacon flavor is his favorite! Thank you Pet’s Barn! Attached you will find the picture I promised to send you of my cat Oreo. He found me while I was talking on my cell phone in a service bay back in July of 1997, it’s hard to believe he has been with me for almost 21 years. 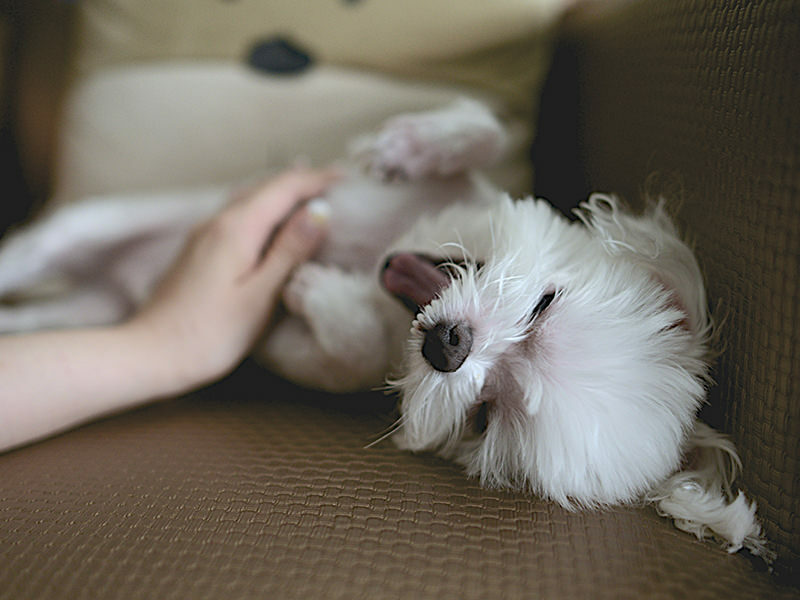 A couple of years ago, Oreo began to develop stomach problems. He ate the same Purina Cat Chow all his life so it didn’t occur to me it had anything to do with his diet, I assumed it was old age. 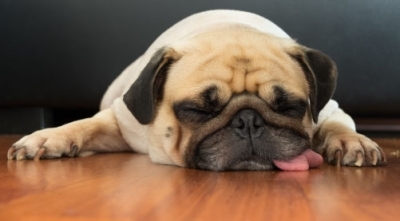 The problem gradually got worse, he would throw up his food a little while after eating and he began to lose weight over time. At times when he was able to keep his food down, his stool was very loose, and runny. So then, several weeks ago he stopped eating altogether. This went on for two days and it worried me. On the third day, I stopped by Pets Barn to purchase dog food and I shared my cat story with one of your associates who introduced me to your “Activa Grain Free” cat food. I purchased a small bag, went home, fed the cat, and amazingly, he began to eat again. At first he still had intermittent problems keeping the food down, yet it was a relief that he was at least eating again. 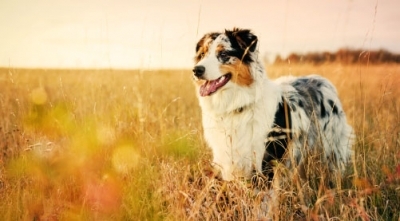 As the days passed, the stomach problems began to go away, he was keeping the food down and he regained strength and energy he had lost over several months. Now there are no more loose or runny stools, and he constantly craves the food. 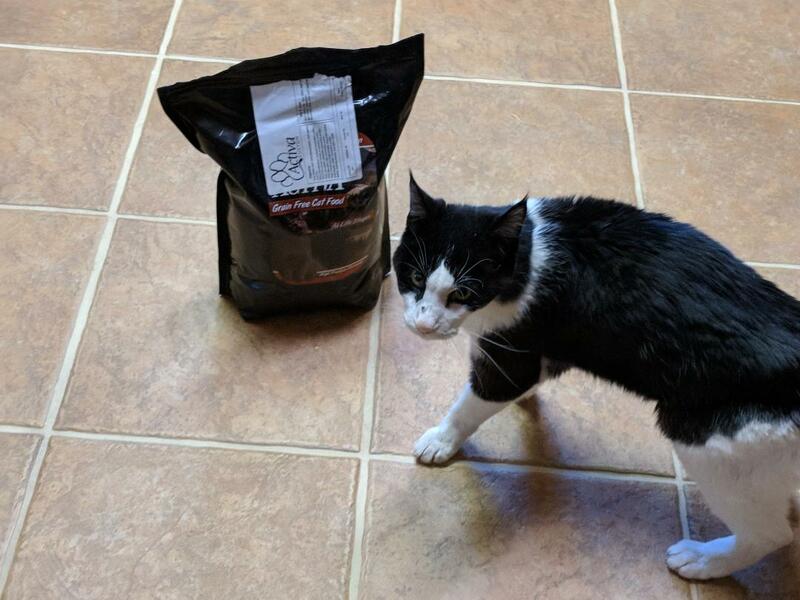 Your cat food saved Oreo’s life.